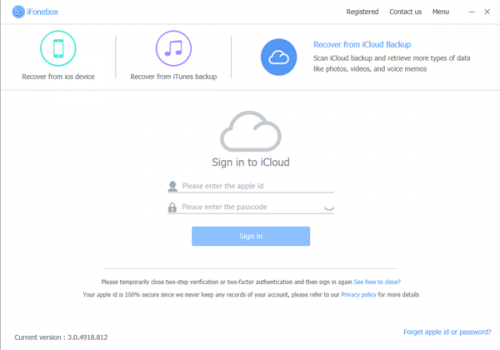 Can I View Content Of My iCloud Backup Without Restoring It? I backed up my iPhone to iCloud before. Now I’m trying to restore data I’ve accidentally deleted for an iPhone 6s. I don’t know if these photos are included in that backup. Can I view the backup content without restoring it? Please help! 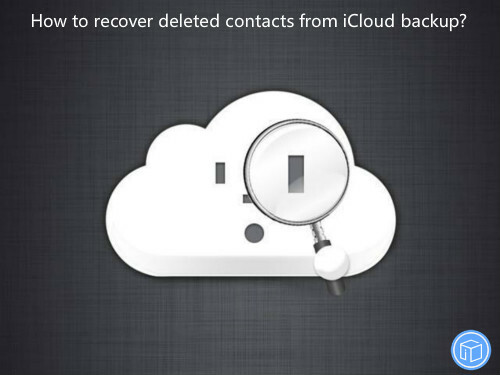 If you back up data on iCloud regularly, it is very likely that the deleted/lost data could be in one of the backups. 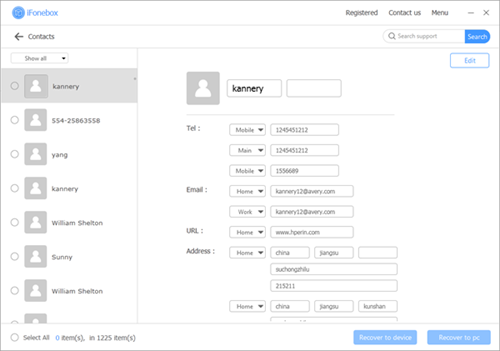 However, it is not easy to access an iCloud backup file and see what’s inside. Since the contents of backups aren’t visible normally, so if you want to view the data that has been included in your latest iCloud backup, you may need the services of a third-party tool. 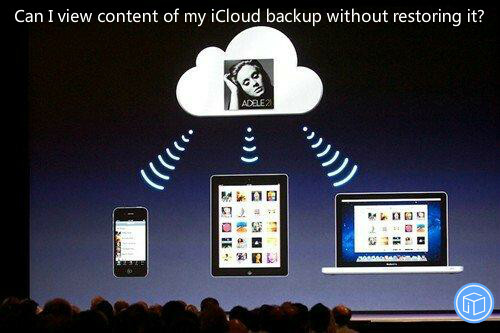 iFonebox will provide you with a simpler and more efficient way to view content of iCloud backup without restoring it. It has three independent working modes: recover from iOS device, recover from iTunes backup, recover from iCloud backup. It means that you can recover and extract data even if you don’t have a backup. Because when you delete data on your device, the files are not completely gone. As long as you don’t overwrite the data on the device, it can be recovered with the powerful program. It is one of the best software available and fully compatible with both Windows and Mac systems. It’s necessary for you to download the suitable version for your computer. 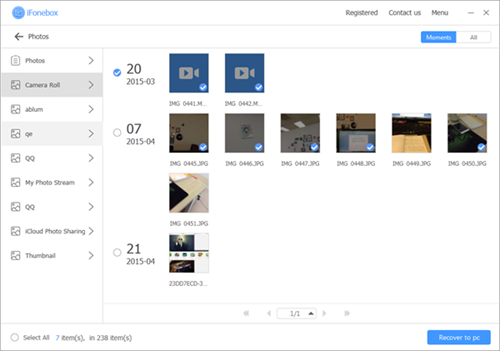 Next we will show you the detailed instructions to help you easily read documents from iCloud without data loss. 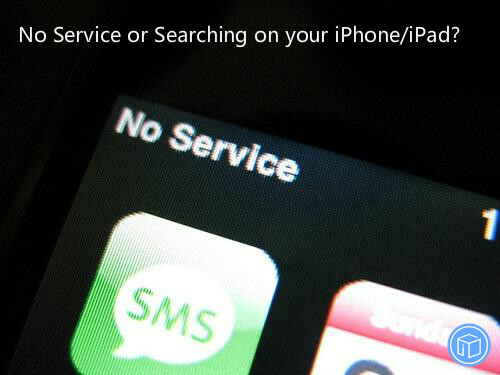 What If You See No Service Or Searching On Your iPhone Or iPad? Hi there, I’ve been having a problem recently with my phone 6s, one night it stopped having cell service. Many reboots, refreshes and resets later, it came back. unfortunately it’s happened again and my phone is once more useless. Sim card works no problem in other iPhone, both same model and 5/5s. What can I do? 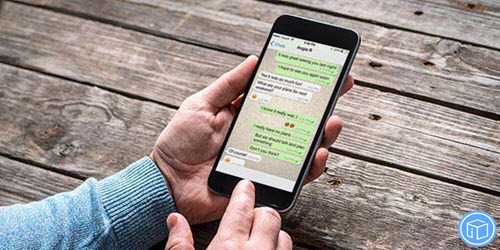 If you still can’t connect to a cellular network, and have confirmed with your carrier that there isn’t an issue with your account or network, try restoring your device. Only your wireless carrier can access and manage details about your account. If you need help finding your wireless carrier’s service page, use the Apple carrier-support article or an online search engine. How To Move Voice Memos From My iPhone To My Computer? What’s the easiest way to move voice memos from iPhone 6 to computer? I need urgent help because I stored lot of office discussion. I was not able to transfer. Any suggestions anyone? Thanks for your help! How to move voice memos from iPhone to computer? The first thing you might think of is sending them via email. You can email them by selecting the voice memo and tapping the Share button at the bottom. This is exactly a good way to do this with a few memos. However, sometimes it is too big to email. 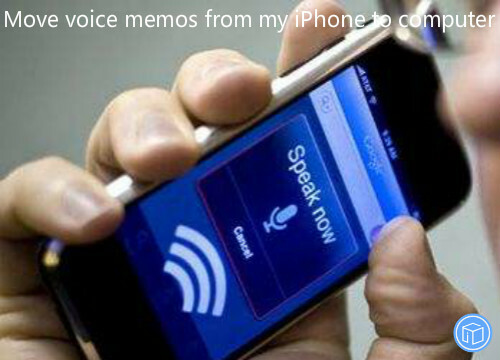 And if you have hundreds of voice memos, it seems stupid to do that. Don’t worry, I would like to recommend iFonebox to you, it works, it’s easy to use and it’s awesome. iFonebox can help you successfully and easily transfer only voice memos from iPhone to computer. You can also have some bonus functionality for seeing what is on your iPhone and moving it to your computer. There are two versions available: Windows version and Mac version. Please make sure to download and install the suitable version for your computer. Then just follow these simple steps to migrate voice memos from iPhone to computer. It will scan automatically after you click the specific icon, the duration depends on the amount of your data so it might take your some time, please wait patiently. After the scan completes, a list of voice memos will show up on your program interface. Now you can move them to computer, choose the items you want to back up and click the “Recover to pc”. How To See Deleted/Cleared Call Records On iPhone? I suspect that my husband have new lover, when I checks his phone found that the call history is cleared every time. That’s terrible. I want to know how to get the call history back. Then restore the call history on Mac as an evidence. Give me any advice to recover iPhone 8 call history, I will appreciated it. 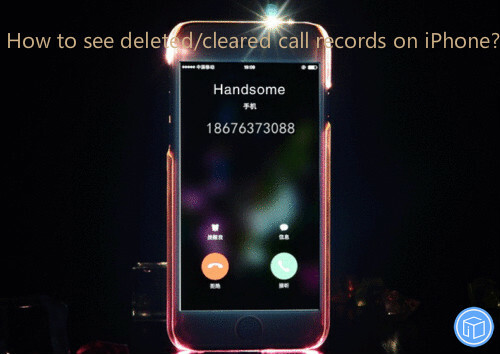 How to see deleted call records on iPhone? If the phone is backed up before the call history was deleted. Restoring the backup will get it back to the phone. Or you can logon to your carrier’s online portal or request that the carrier mail you a hard copy of the bill. However, call itemization is not standard with many carriers, and often is an extra huge cost option. 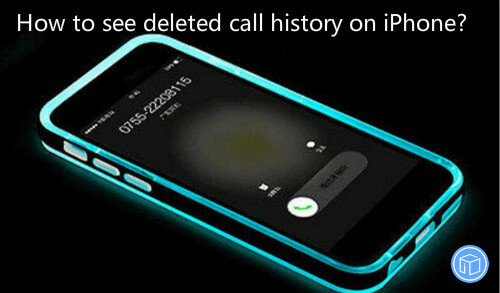 Actually, iFonebox can easily help you view cleared call history on iPhone/ iPad /iPod touch. 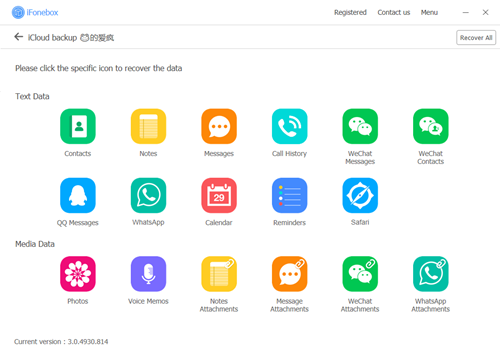 Can be used to recover up to 17 kinds of data like contacts, notes, texts, reminders, safari history, WeChat messages, WhatsApp chats, etc. If you have synced your device to iTunes or iCloud before, iFonebox can help you to extract whatever you need from that backup. Besides, you’re allowed to restore only a particular file instead of the entire backup. iFonebox works perfectly with both Win and Mac. It’s necessary to download the suitable version for your computer. Next instructions guide you on how you can inspect expurgated iPhone call logs. 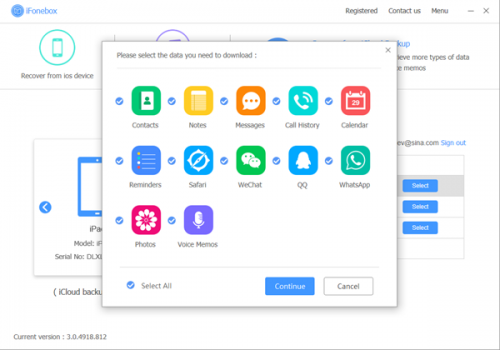 It will scan automatically after you click the “Call History” icon, the duration depends on the amount of your data so it might take your some time, please wait patiently. 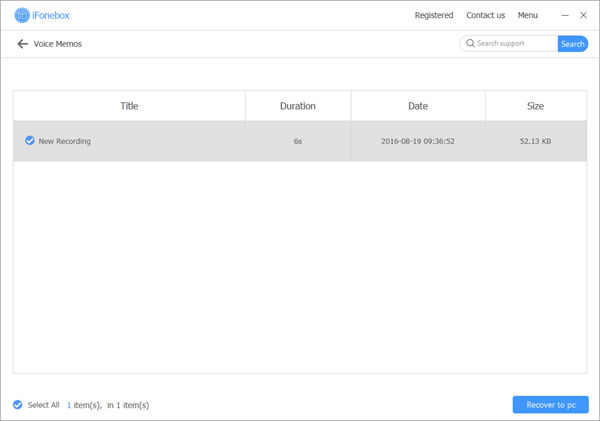 After the scan completes, a list of call records will show up on your program interface. Now you can recover them, choose the items you want to back up and click the “Recover to pc”. How To See Deleted Call History On iPhone? My iPhone 6, currently running version 10.3.3 (I believe), has randomly wiped out/vanished call data and numbers in my recent history log, from today’s date back to 5/7/2017. I have tried switching phone off and on again; deleting some logged calls from the very bottom of the list; checking my settings which haven’t changed. Can anyone please tell me why this happens, and can I recover the call info that has vanished. 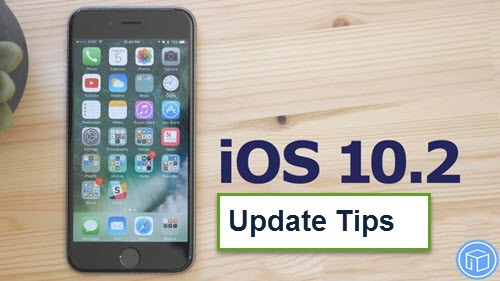 Many iOS users have the habit of clearing unwanted call history from time to time and then want to get them back. This is a very common scenario and they may not know how they can see deleted call history on iPhone. If this sounds like your situation, don’t be anxious, iFonebox is here to help you. 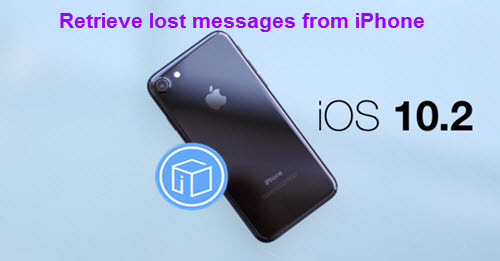 iFonebox is a professional and reliable application that is capable of taking a look at erased call history on any iOS device. 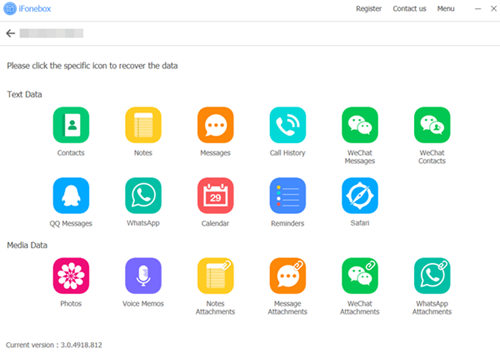 Besides call logs, it also can recover any other 16 kinds of data, like photos, voice memos, calendar events, texts, reminders, WeChat messages/attachments, WhatsApp messages/attachments, notes, etc. 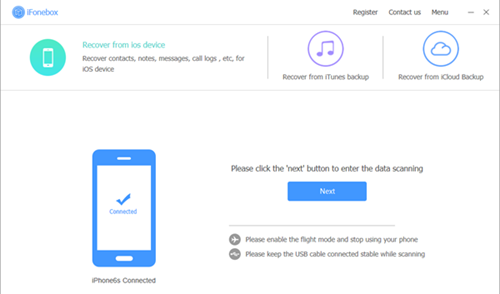 With iFonebox, it enables you to get access to the specific lost data by detecting your device directly even if no backup. 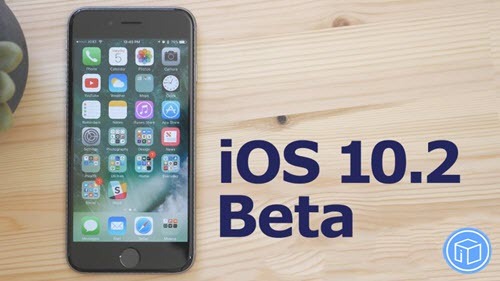 It works perfectly with almost all kinds of iOS devices and iOS systems. This program is effective, fast and efficient. There are two available version: Windows and Mac version. It’s important to download correct version for your computer. 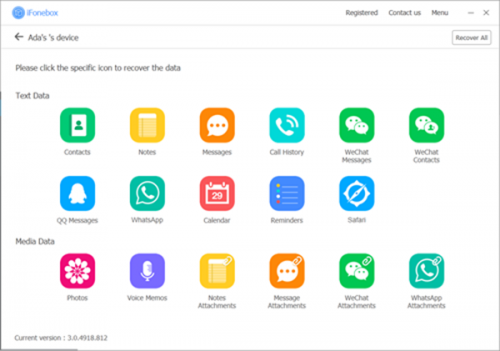 Below is a guide to help you to view missing call logs on iPhone. 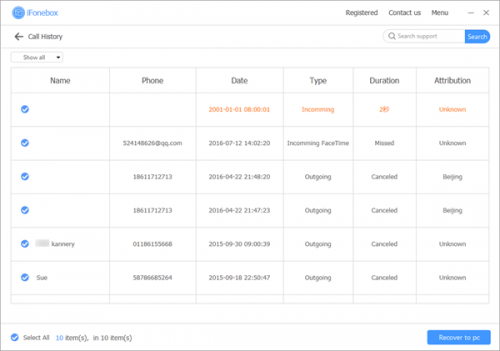 Once the scan is complete, a list of call logs will show up on your program interface. Now you can recover them, choose the items you want to get back and click the “Recover to PC”.